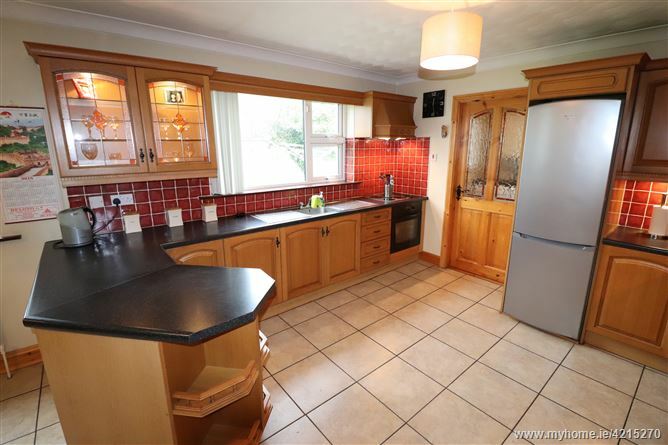 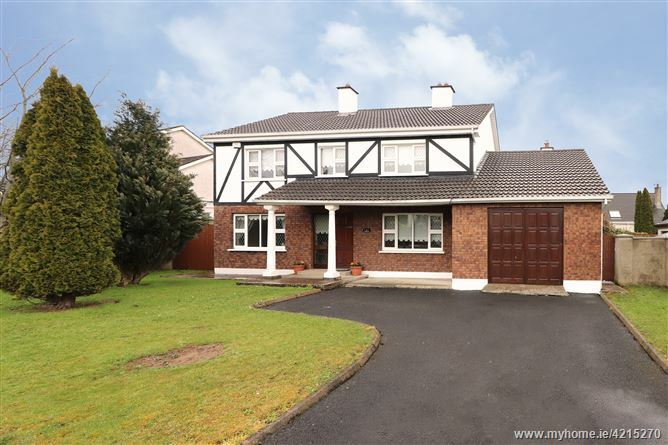 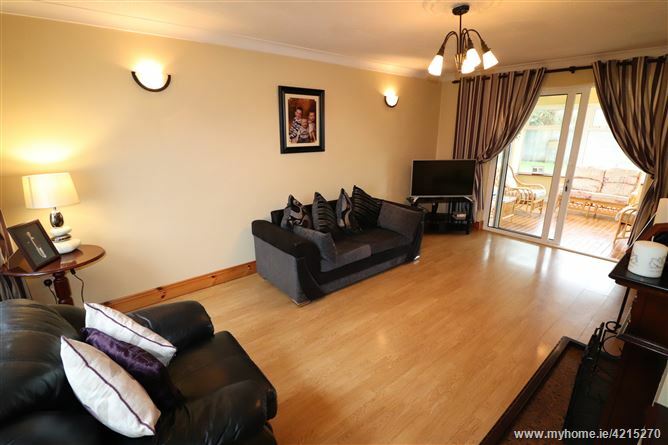 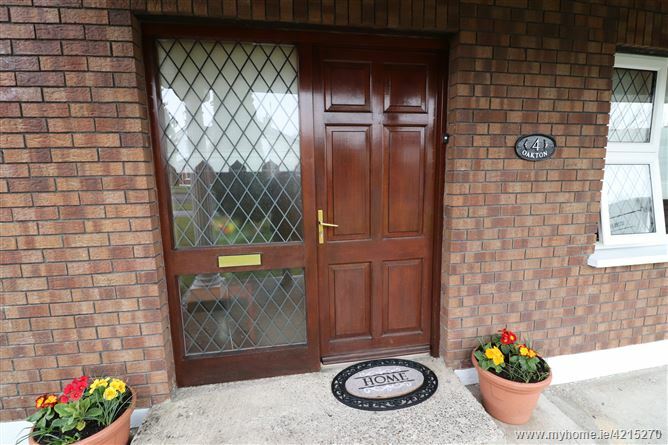 Rooneys are delighted to present to the market 4 Oakton Road, Westbury Corbally. 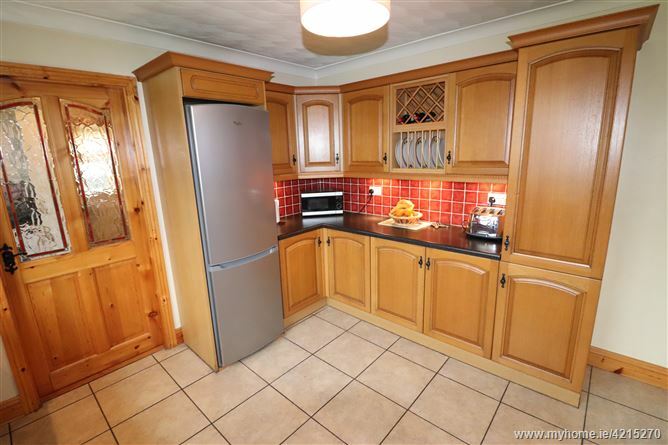 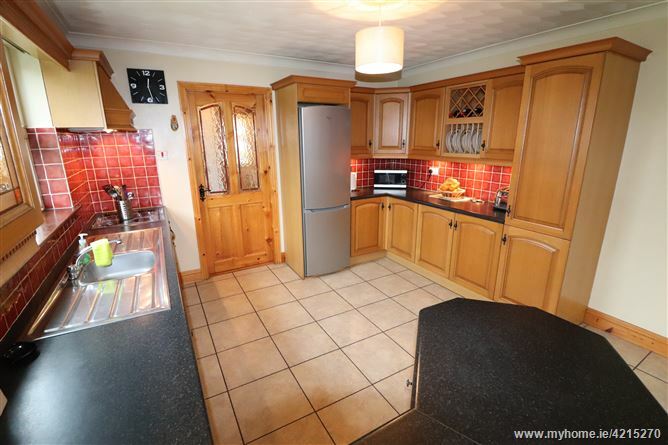 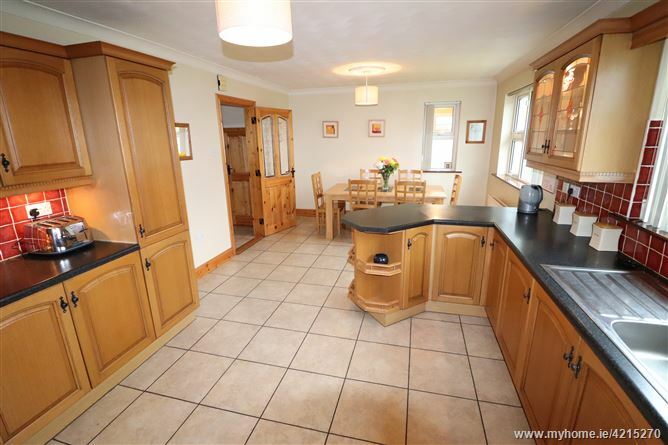 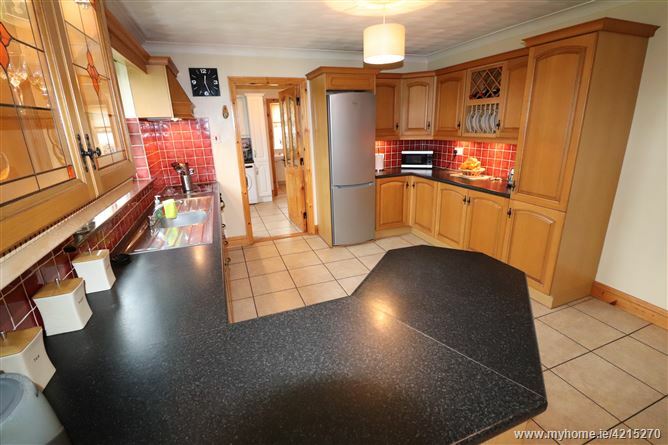 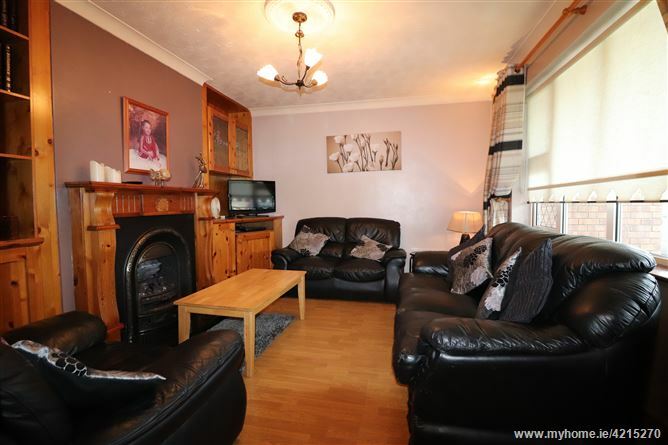 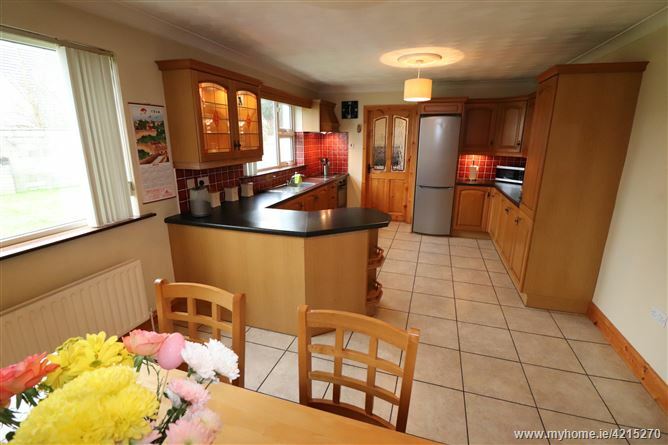 This detached family home is ideally set in a much sought after area. 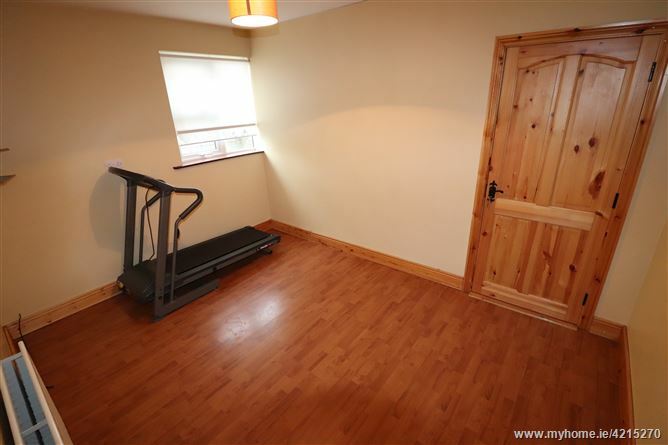 Presented to the market in walk in condition viewers will be instantly impressed by the bright and spacious living accommodation which comprises of entrance hall, TV room, kitchen / dining room, utility room, guest w.c, play room, garage, and a family room complete the ground floor accommodation. 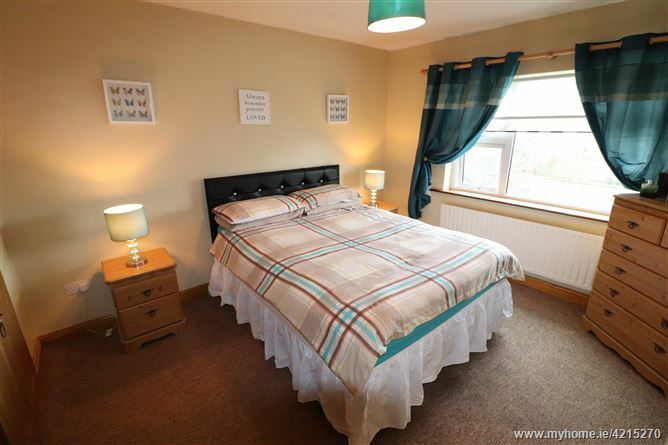 On first floor level there are 4 generous bedrooms with master bedroom en-suite and a family bathroom. 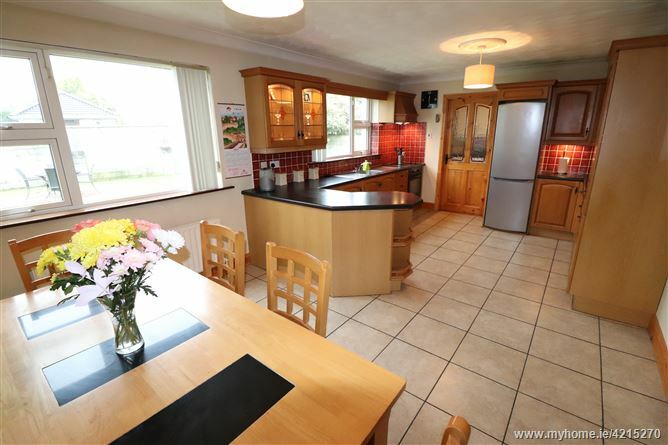 This fine family home has PVC double glazed windows, gas fired heating, large driveway, large side entrance and a large rear garden. 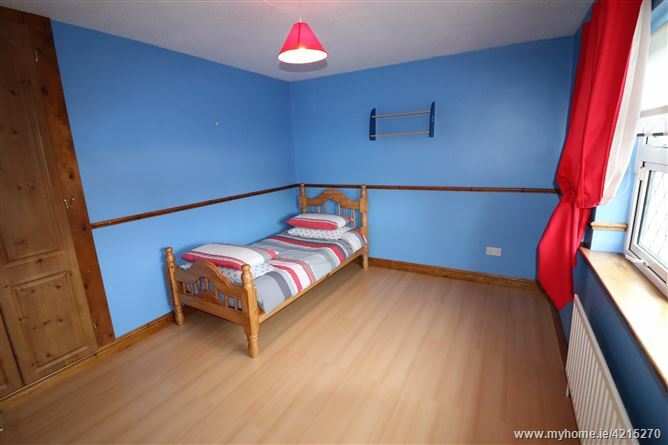 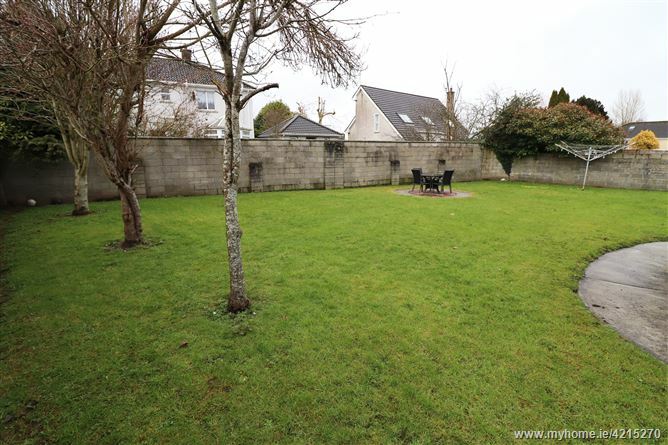 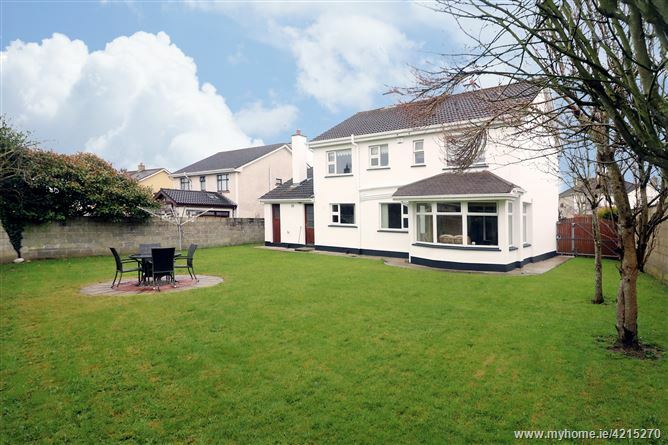 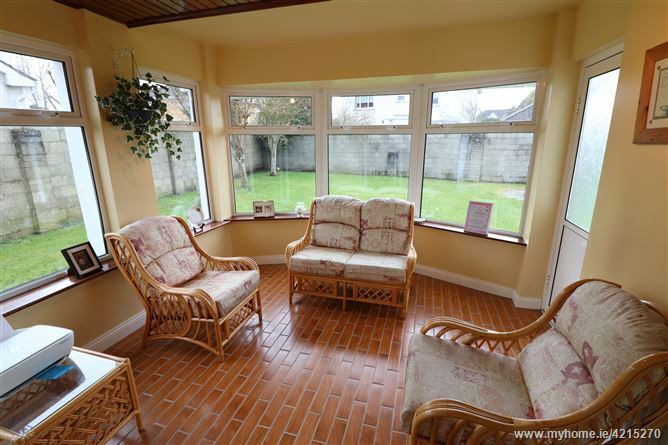 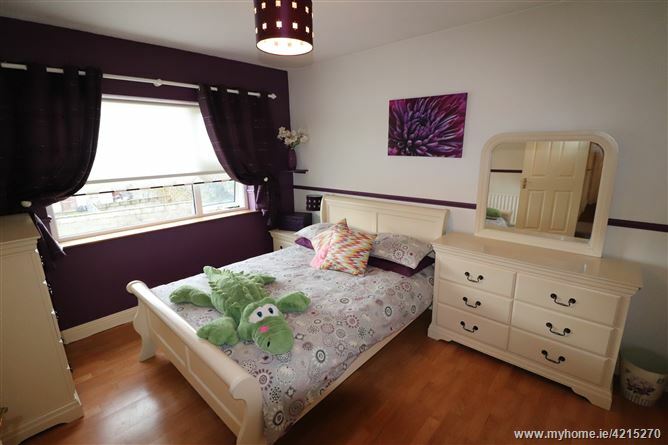 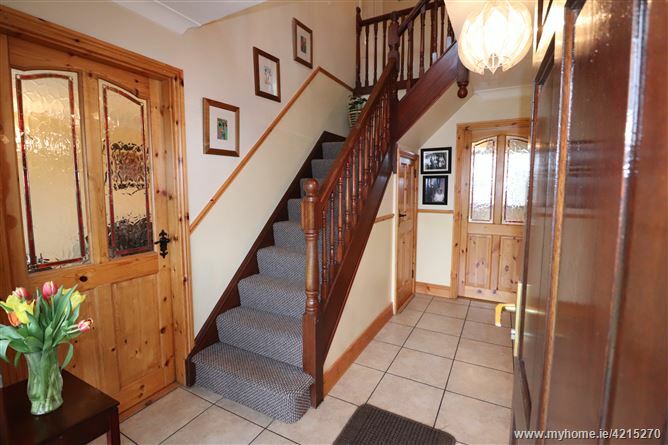 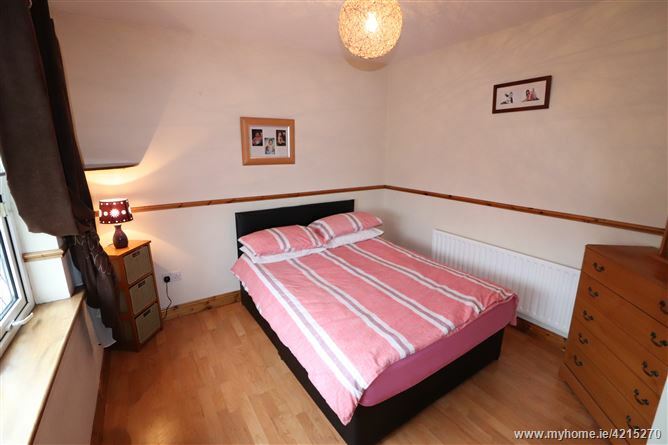 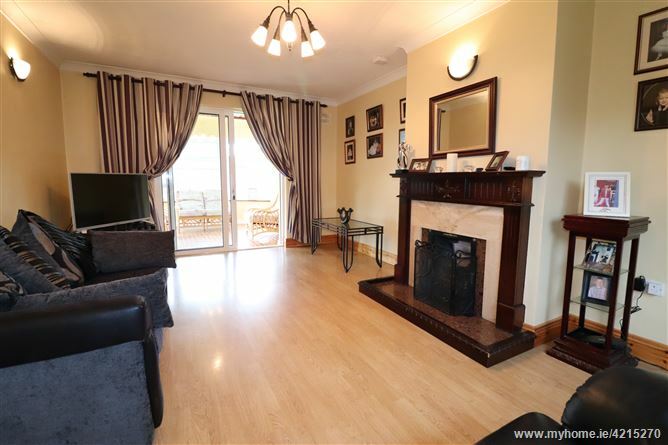 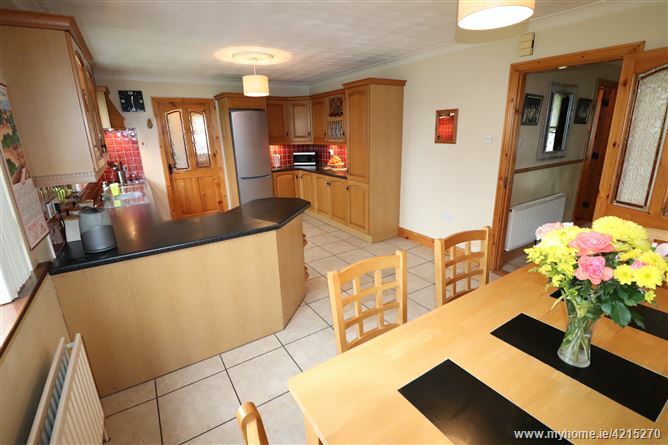 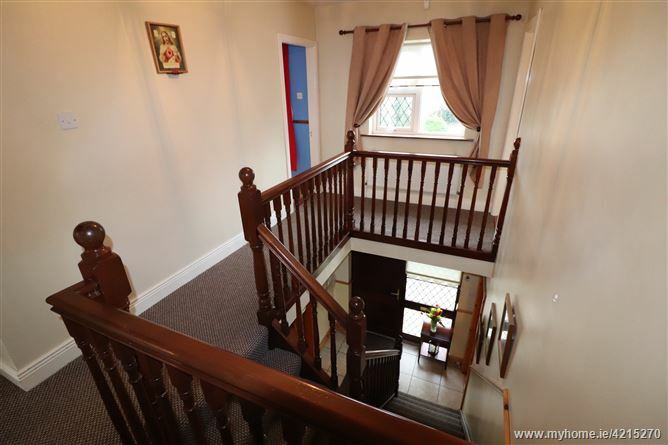 Perfectly positioned the house is within close proximity to local shops, schools and Limerick City. 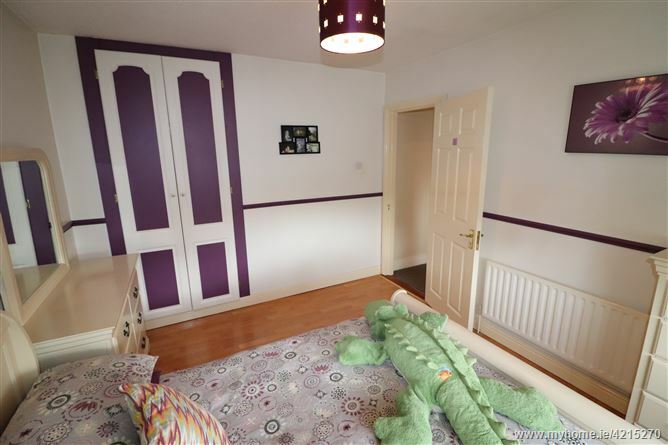 Viewing A Must. 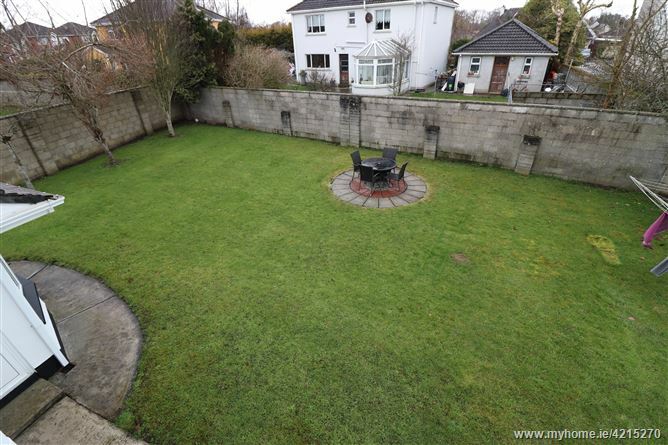 South east facing back garden. 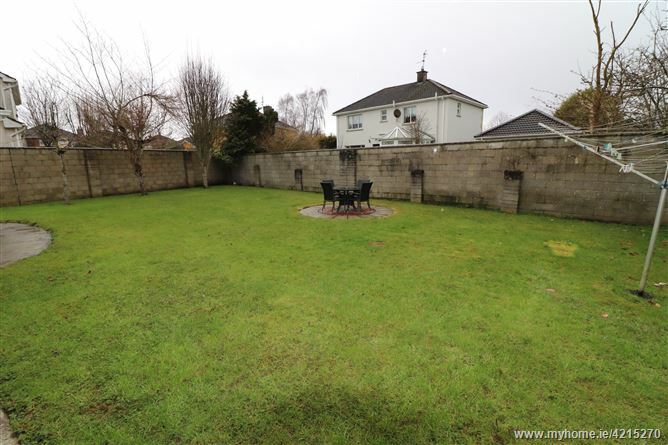 Travel out from Limerick towards Corbally, passing O'Driscolls pub on the left hand side. 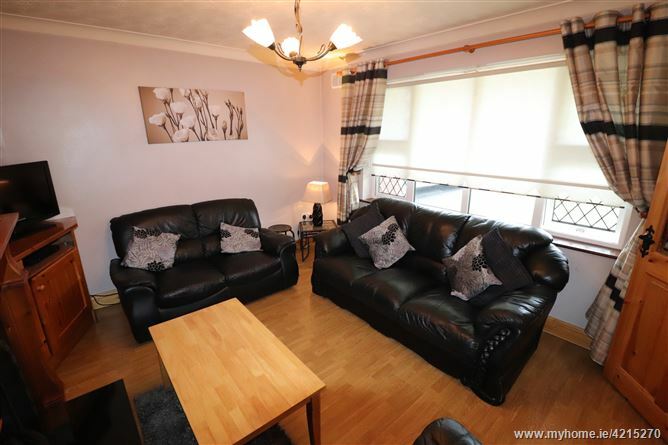 Continue straight through the traffic lights, continue down to the traffic lights at Westbury taking the right hand turn into the Westbury Estate. 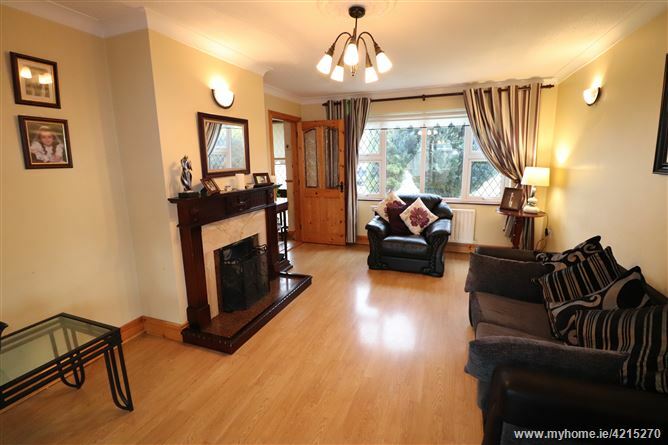 Gas fire, laminate wooden floor, built in shelving units. 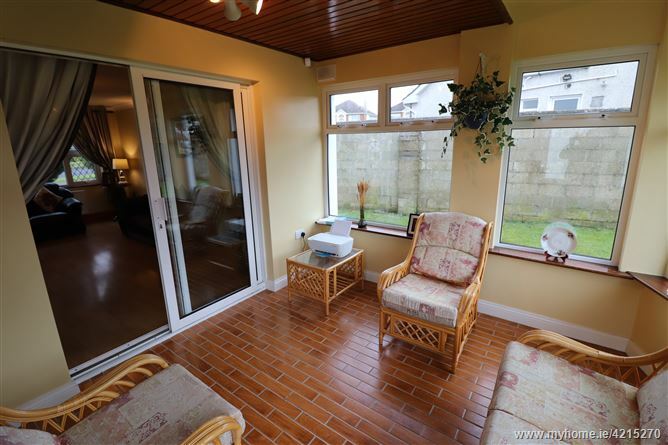 Built in units, tiled floor. 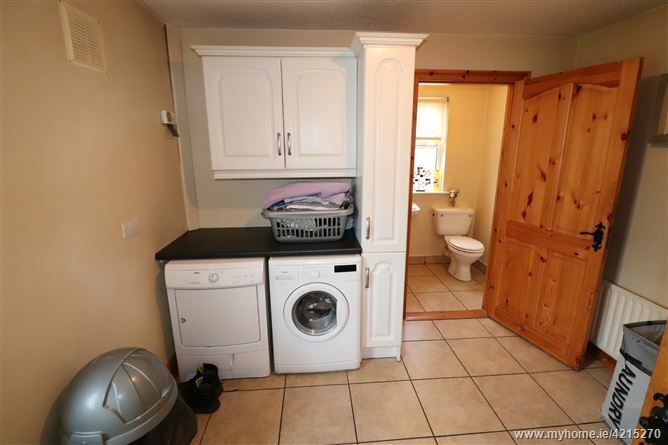 Toilet WC, WHB, 1.51 x 1.36. 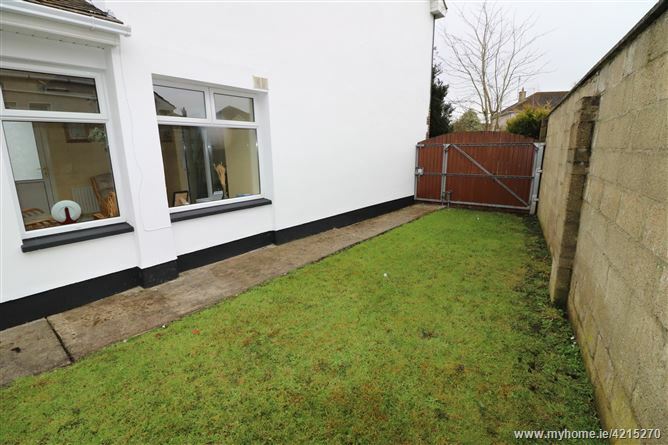 Concrete floor, Double garage doors, window. 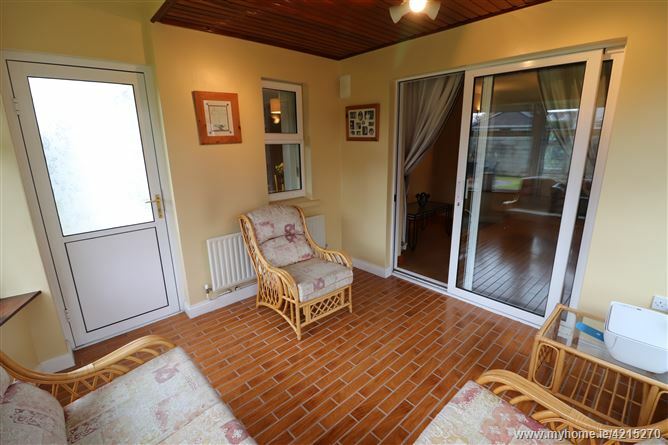 With laminate wooden floor, gas fire, sliding door to conservatory. 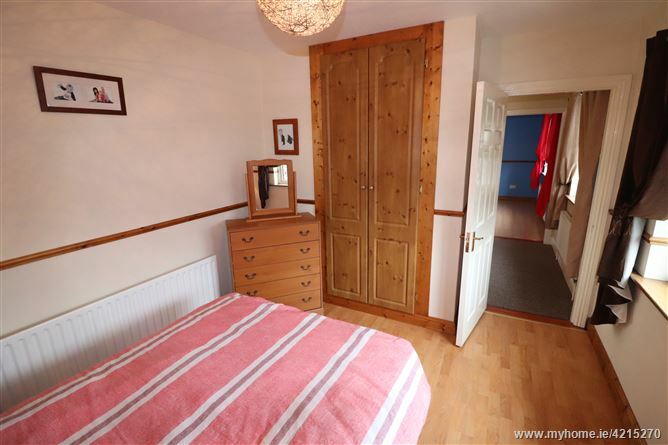 Built in wardrobe, laminate wooden floor. 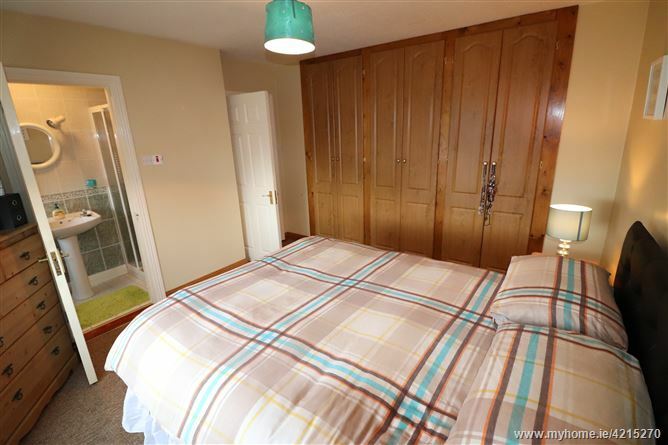 Built in wardrobe, Carpet. 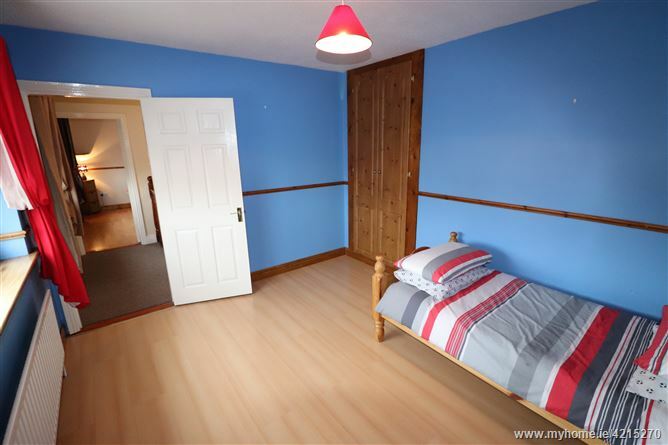 En-suite 2.66 x 1.21 Fully tiled, Shower, WC,WHB. 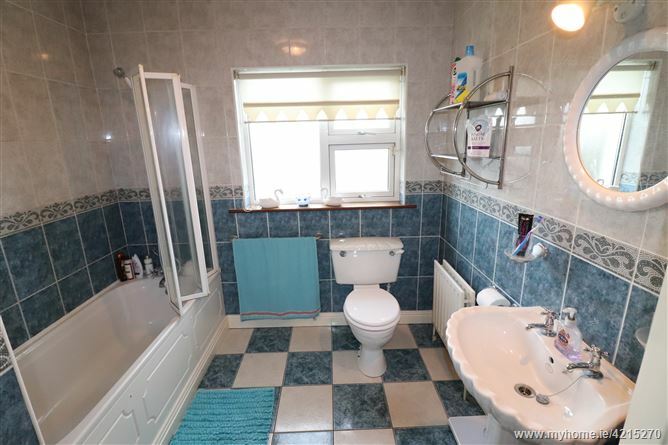 With bath, shower over bath, wc, whb, fully tiled.